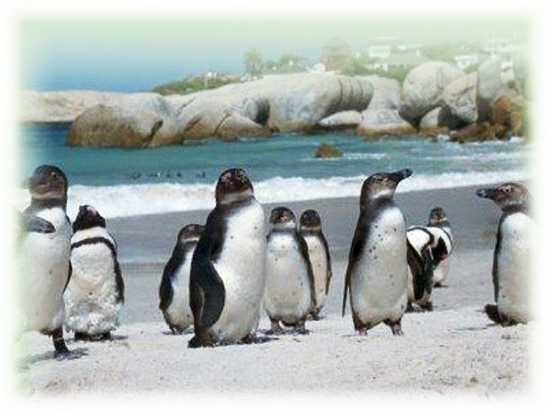 Simon’s Town is home to more than ten thousand people and nearly 4,000 African penguins. The bird “villagers” waddle leisurely around this southern town of South Africa every day, enjoying an excellent relationship with their human neighbors. Birds and humans run into each other on the road and swim alongside each other in the ocean. When the weather is hot, penguins find shade in humans’ house, living in harmony with the human community. 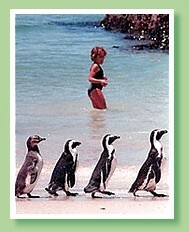 In the evening, when penguin parents return from the sea, they walk across the road by themselves. Thoughtful local people have set up signs to warn drivers not to run into the lovely penguins. 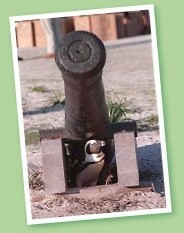 They have also formed a penguin rescue team to take care of any injured and sick birds. 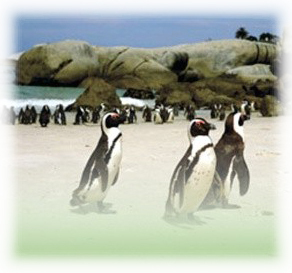 African penguins are one of the protected species, at risk of extinction. While doing their best to look after these cute little friends, the villagers of Simon’s Town also hope that humans can pay attention to the ecological issues involving African penguins and give them a safe living environment.